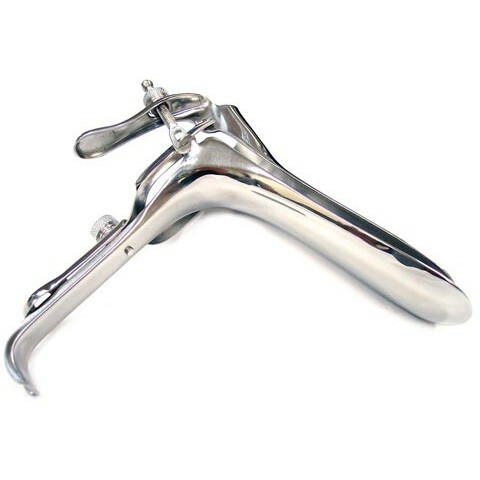 Vaginal Speculum made of body safe stainless steel. 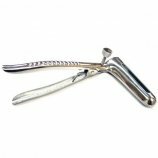 This graves-vaginal-speculum with a lateral ratchet and a detachable lower part which is convertible into the vaginal retractor. There is a screw in the back of this speculum that allows it to be opened to the desired level. This speculum combines the thrills of medical and vaginal play. Rouge Stainless Steel Vaginal Speculum. Review "Rouge Stainless Steel Vaginal Speculum"